On-line interaction, SMS texting, self-service environments, vehicle booking and pre-advice systems working 24x7 in any weather conditions makes driver identification, visit creation and confirmation smooth, requiring minimum driver input. All the technologies delivered by AUTEPRA increase gate and terminal throughput. Damage inspection portal, self-service area with driver pedestals, security gate and terminal gate are common automated gate stages to pass. High resolution damage inspection images and damage detection laser scanners reduce damage claims to a minimum. Have clear container inbound and outbound pictures to prove that nothing has happened inside. Adding crane PLC connection, external sensors (shock detection, tire pressure monitoring, fuel level monitoring) and driver access control modules enables a scalable and manageable IoT network in the terminal. Transparent computing and wireless sensors are taking over most of the terminal, maintenance, operations and IT managers’ headache. Catch and recognize a container on-the-move with TopView spreader camera system – robust cameras and illuminators embedded in the spreader body automatically image the container roof and recognize the container ID. Now any container handler from STS, RMG or RTG cranes to Reach Stackers and Straddle Carriers can streamline every container movement in the yard. 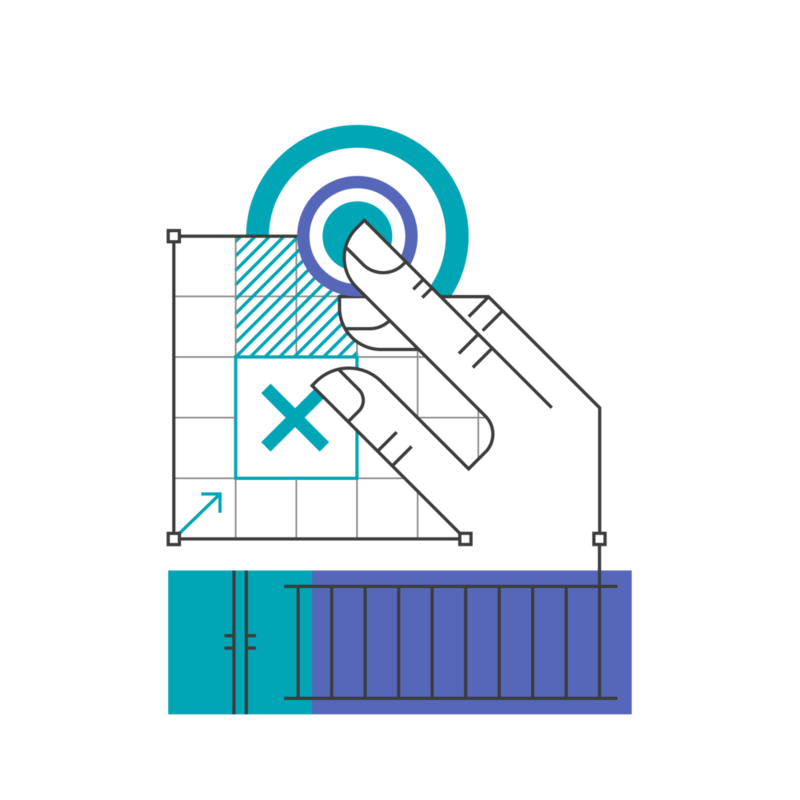 This enables exact real-time container inventory and automated container handover between the handlers. Plug-in the sensor and take over control – wireless RFID reefer monitoring sensors gather all reefer data and report it every 15-20 minutes. Pre-trip it, change temperature, get hardware alerts – all is done wirelessly and automatically. Wireless reefer monitoring sensors work not only in reefer stack or fixed location – they do the job while the container is on the chases or in transfer. Reporting to TOS system is simple and easy to set-up. No more reefer operators spending the entire day just walking and checking each reefer status and temperature.